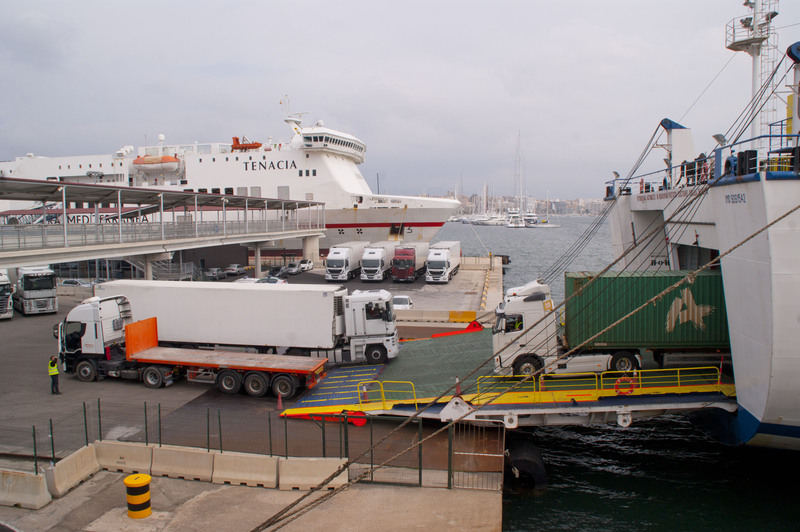 According to traffic statistics from the Port Authority of the Balearic Islands (APB), the quantity of goods passing through the Balearic Islands´ General Interest Ports amounted to 16.2 million tons during the financial year 2018. That´s an 800,000 ton growth since 2017, or in other words, 5% more than the previous year. All 5 ports of general interest have experienced increases in volume of goods, save the Port of La Savina, where volume has decreased by 3%. 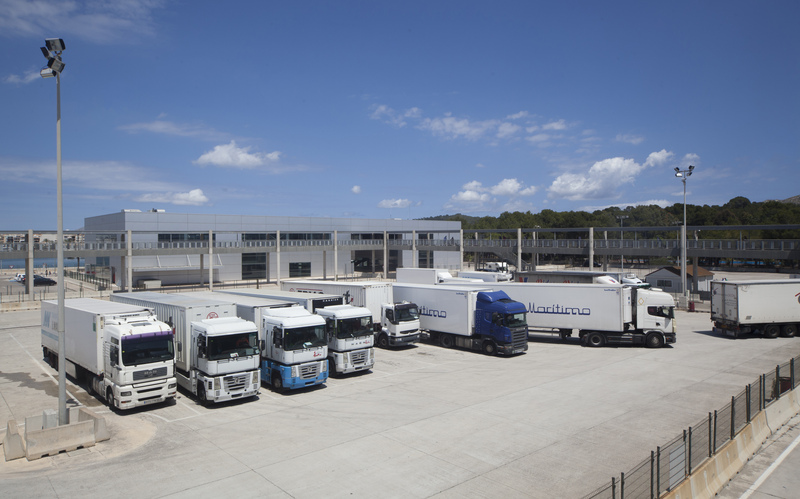 The total volume of goods then has increased by 7% in the Port of Palma, 6% in the Port of Mahon, 5% in the Port of Alcudia and 2% in the Port of Ibiza. 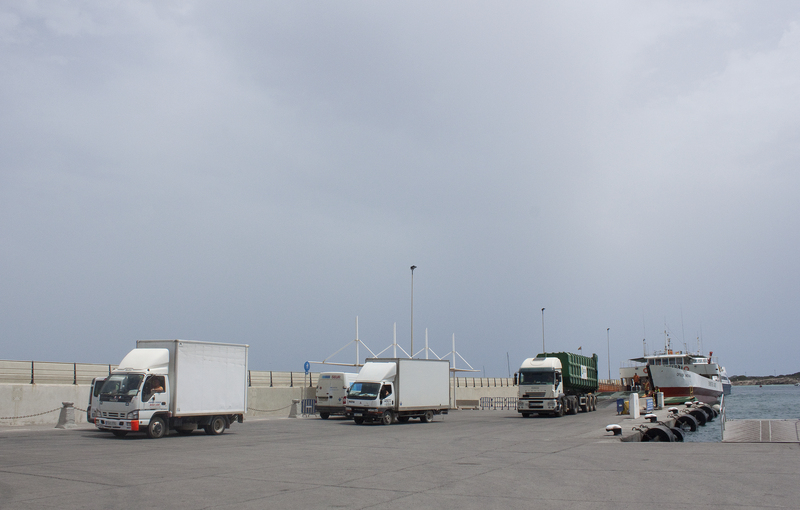 In total, more than 13 million tons of general merchandise (consumer goods) were registered as having passed through the ports (+7%) in 2018, corresponding to 8,571,247 in the Port of Palma (+6%), 2,709,468 in the Port of Ibiza (+4%), 1,076,925 in the Port of Alcudia (+30%), 461,584 in the Port of Mahon (+6%) and 247,671 in the Port of La Savina (-5%). 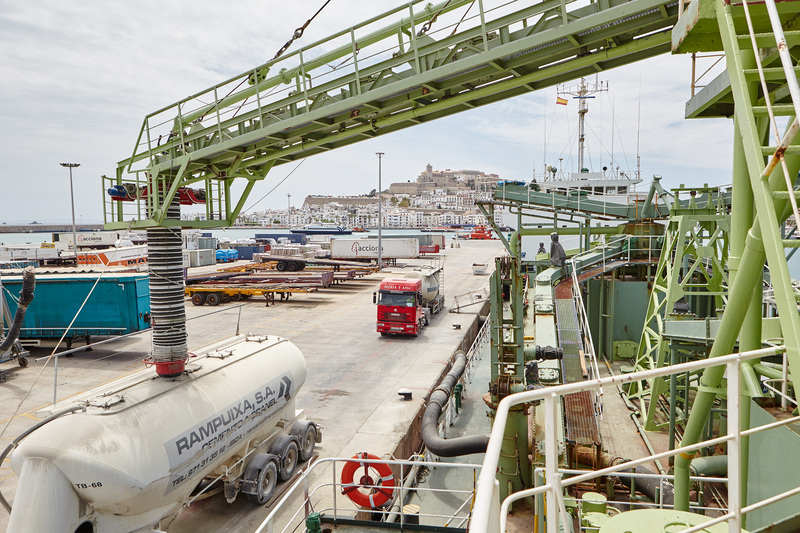 In terms of liquid bulk (basically, combustibles), the Balearics are, overall, seeing a total growth of 9%, increasing in the Ports of Palma (18%), Mahon (9%) and Alcudia (2%), while decreasing in Ibiza (-21%). Solid bulks (carbon, grains, salt, construction materials, etc.) have fallen by 12% in total, increasing in the Port of La Savina (+33%) and decreasing in the others: Palma (-22%), Mahon (-12%), Alcudia (-11%) and Ibiza (-7%). Lastly, if we analyse the number of passengers to the 5 ports, in 2018 that figure was 8.9 million, 8% more than in 2017. Of that 8.9 million, 6.5 corresponds to regular transport lines and 2.4 to cruise ships. 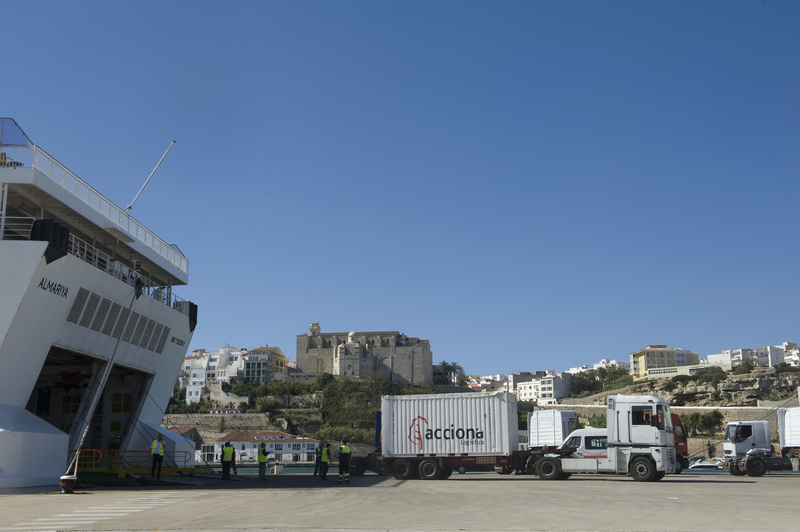 All ports operated by the APB have seen a growth in number of passengers, all except the Port of Mahon, where that number decreased by 11%. This highlights the notable growth of passengers to the Port of Alcudia, with 32% coinciding with the launch of the new regular route connecting Alcudia and Toulon, France. Palma has also registered a major 17% growth, while in the ports of the Pityusic Islands, growth has been more moderate (4% in La Savina and 2% in Ibiza).